Reflective Symmetry Definition A pattern that occurs when two halves of a whole are each others mirror images. This is also called Bilateral Symmetry. 4 Definition A pattern that occurs when two halves of a whole are each others mirror images. This is also called Bilateral Symmetry. 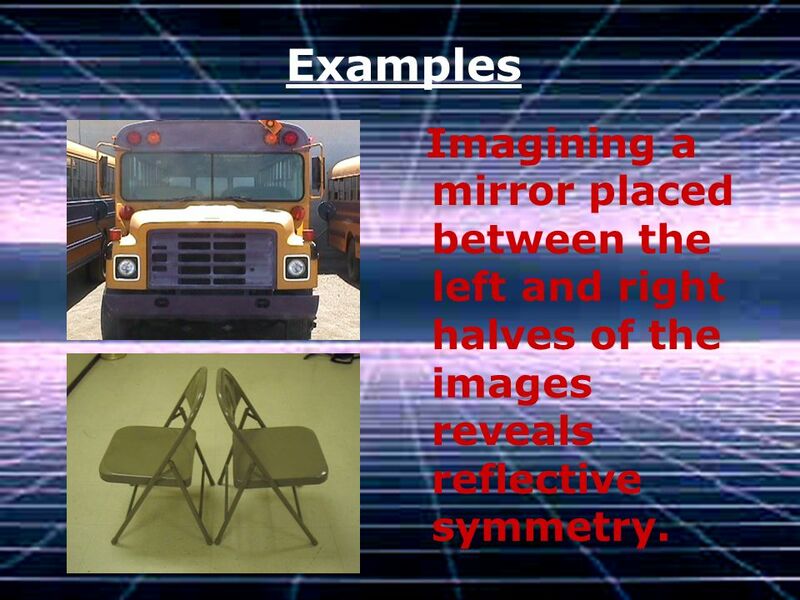 5 Examples Imagining a mirror placed between the left and right halves of the images reveals reflective symmetry. 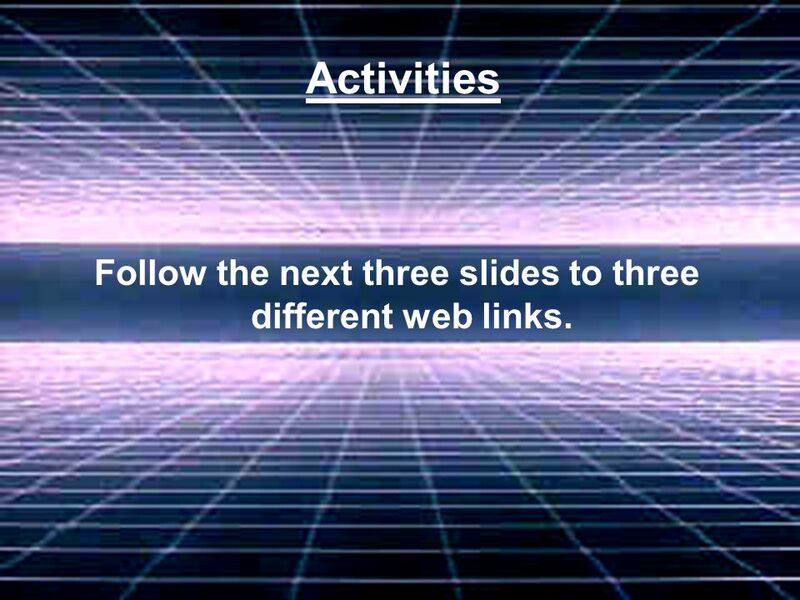 6 Activities Follow the next three slides to three different web links. 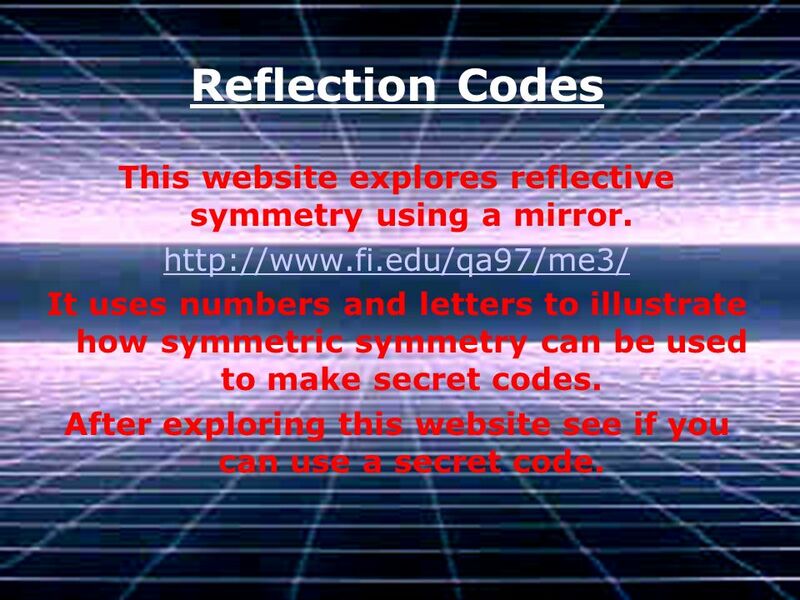 7 Reflection Codes This website explores reflective symmetry using a mirror. http://www.fi.edu/qa97/me3/ It uses numbers and letters to illustrate how symmetric symmetry can be used to make secret codes.  After exploring this website see if you can use a secret code. 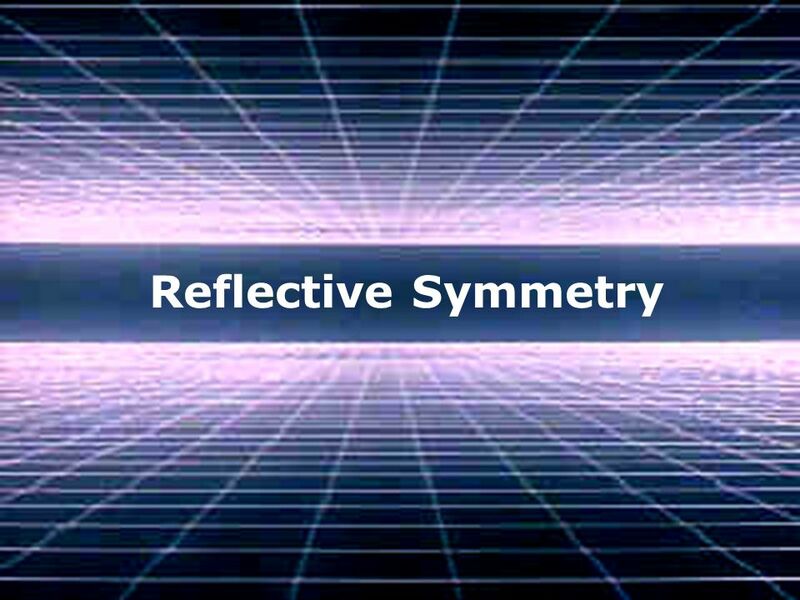 8 Reflection Interactive Applet This website offers an interactive example of reflective symmetry. 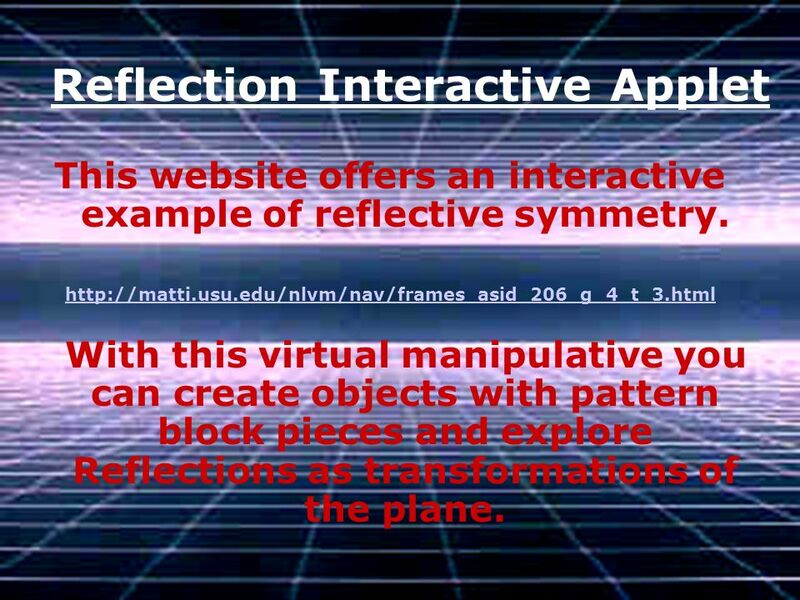 http://matti.usu.edu/nlvm/nav/frames_asid_206_g_4_t_3.html With this virtual manipulative you can create objects with pattern block pieces and explore Reflections as transformations of the plane. 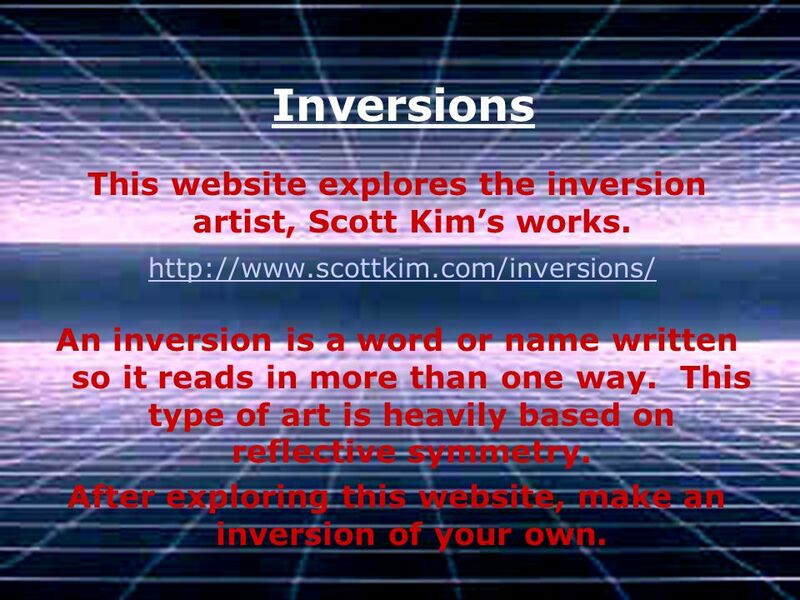 9 Inversions This website explores the inversion artist, Scott Kims works. http://www.scottkim.com/inversions/ An inversion is a word or name written so it reads in more than one way. This type of art is heavily based on reflective symmetry. After exploring this website, make an inversion of your own. 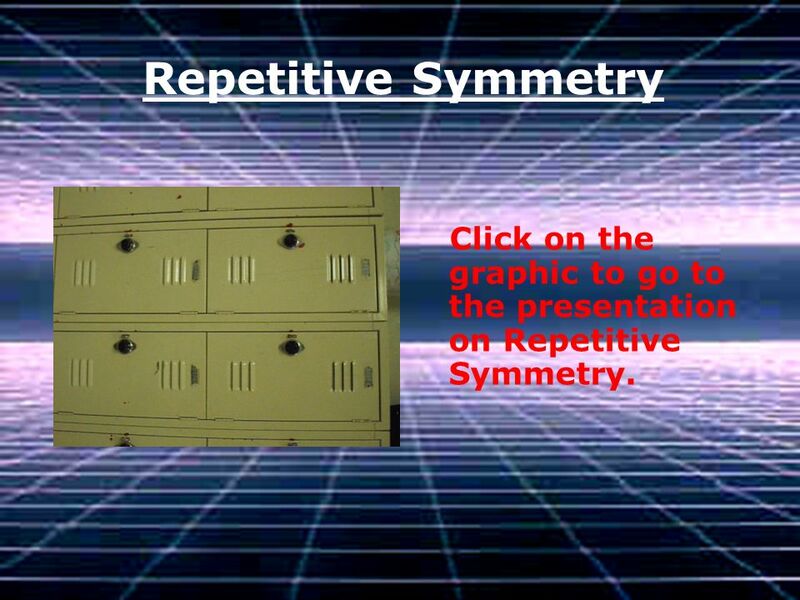 11 Repetitive Symmetry Click on the graphic to go to the presentation on Repetitive Symmetry. 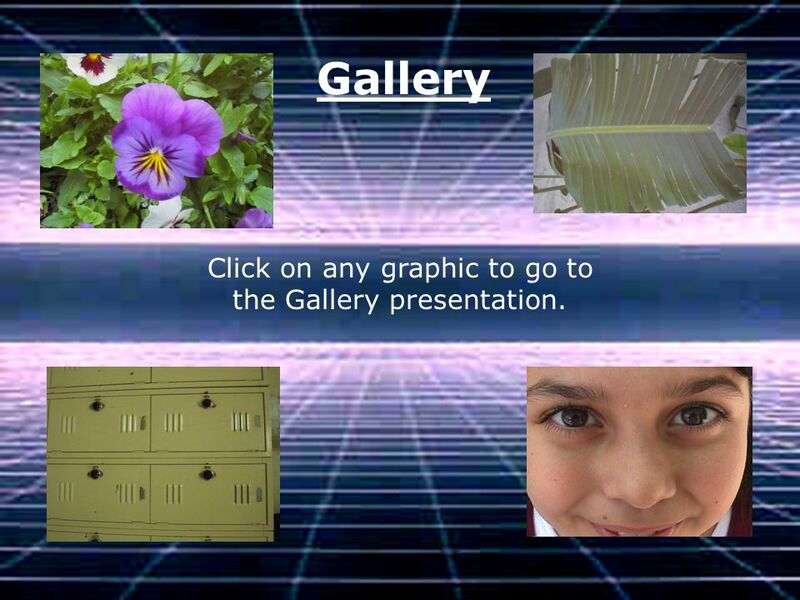 12 Gallery Click on any graphic to go to the Gallery presentation. 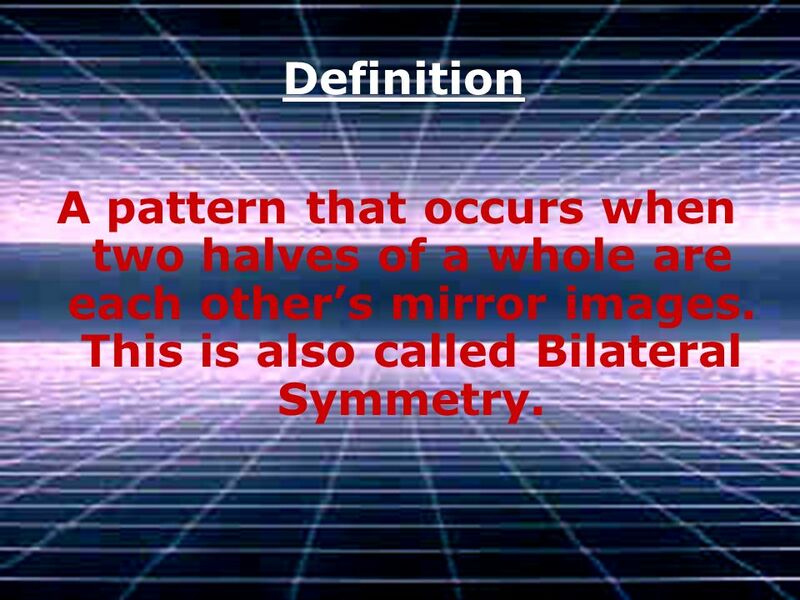 Download ppt "Reflective Symmetry Definition A pattern that occurs when two halves of a whole are each others mirror images. This is also called Bilateral Symmetry." Solving Equations 2(5x +3) = 4x - 6 X=?? Created by: Ms. Dufour. 1. How would you explain meaningfully to 5 th graders so that they can understand why the answer for 1 ÷ 2/5 is 2½. 1 2/5 1 ÷ 2/5 “1 ÷ 2/5 = ?” means“how. SELECT MATH (GEOMETRY) BY Jean Etienne Linda Parker. Manipulatives — Concrete and Virtual — Across the Grades. Translations I can: Vocabulary: Define and identify translations. Transformation in Geometry Created by Ms. O. Strachan. Reflections Lesson 6-2 Page 461. Translations, Rotations, Reflections, and Dilations M7G2.a Demonstrate understanding of translations, dilations, rotations, reflections, and relate symmetry. Geometric Transformations. 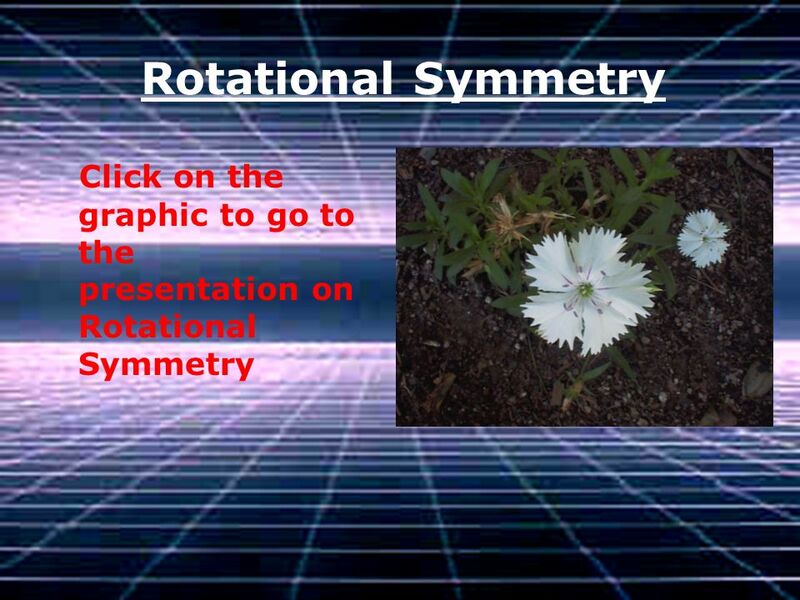 Symmetry Rotation Translation Reflection. Object Reflections and Symmetry Module 9. Session Topics ● Reflection of an object ● Planes of symmetry ● Reflections through rotations.